This kit contains all the ingredients (except the milk & cream) so that you can make 100's of cheeses using both cow, goat and sheep milk. Use farm fresh raw or store bought pasteurized!! Packaged in a "READY TO GIFT" box! 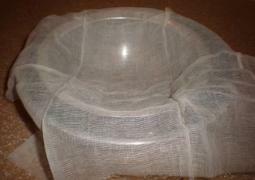 Line a large strainer with a layer of fine-mesh cheesecloth. Place the strainer over a large bowl. Add 3 tablespoons lemon juice and reduce heat to low. mixture curdles, about 2 minutes. 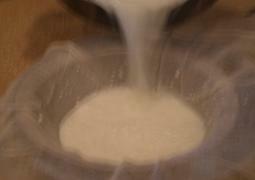 Pour the mixture into the lined strainer. 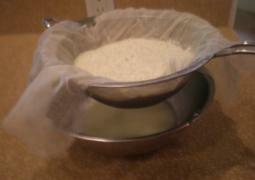 Allow the ricotta to drain for 1 hour. Discard the liquid in the bowl. 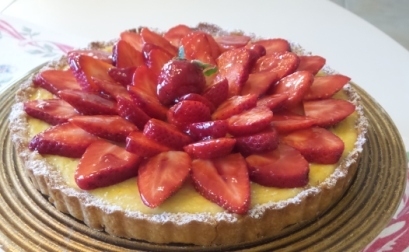 and refrigerate for up to 2 days. 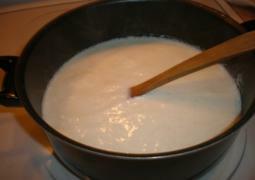 Homemade ricotta makes a wonderful simple dessert. Add some lemon or orange zest, vanilla extract, and a little sugar for sweetness. Drizzle it with honey and sprinkle with cinnamon. Add some chopped dried apricots and toasted walnuts. Stir in fresh blueberries, raspberries, or diced peaches. Serve in wine glasses and top with toasted almonds or crumbled amaretti cookies. Spread on crespelle, roll up, and drizzle with chocolate syrup. 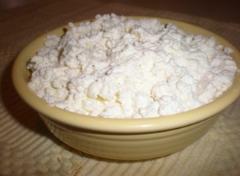 Divide the ricotta into 2 equal portions and place in containers with holes for drainage. Cover the ricotta with about 1/4 inch of the salt. Place the containers in the refrigerator with a pan underneath to collect the drainage. Keep them in the refrigerator for 3 to 4 days. Check every day to see that there is still salt covering the top. Add more salt if needed. 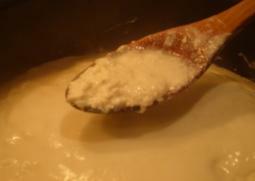 After 4 days, take the cheese out of the containers and rinse the salt off the top. 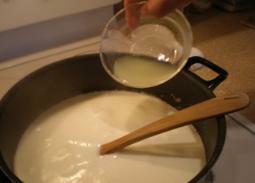 Invert the cheese, put back in the containers, and add 1/4 inch of salt to the top. Again, check every day to see if more salt needs to be added. 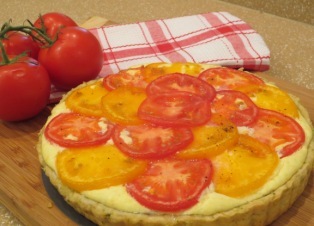 The cheese is done when the ricotta is crumbly with the consistency of Feta cheese. Rinse off all of the salt and pat dry. 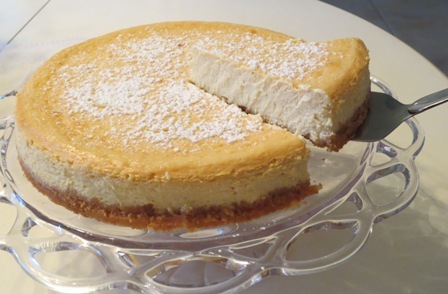 You can store ricotta salata for up to two months in the refrigerator. Ricotta cheese is so easy to make at home and the taste is so much more fresh, creamy, and delicate in flavor than store-bought ricotta. Homemade ricotta can be used in all of your favorite recipes but it is also delicious on its own or with a few ingredients added to make a simple delicious dessert. 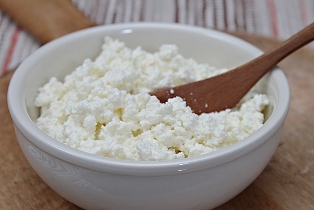 We have also included a recipe for making ricotta salada, a dry salted form of ricotta and instructions for Making Ricotta in an Instant Pot. 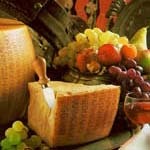 Our cheese guide describes some of Italy's best known and most loved cheeses.